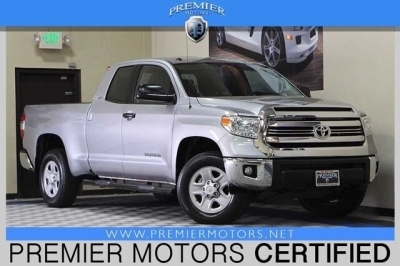 Premier Motors is a pre-owned luxury dealer serving the Bay Area in California Located at 2341 Industrial Pkwy West in Hayward, CA, we are just west of I-880. â€¨We cater to a very exclusive clientele ranging from some of bay area's most prominent citizens to first-time luxury owners. 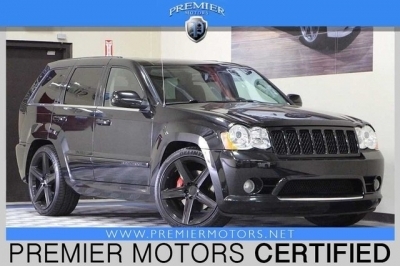 At Premier Motors we are confident that your relationship with us will be a very rewarding and pleasurable one. The goal of our team is to create and maintain an environment of mutual trust and respect with all our clients. Our friendly and knowledgeable staff is serious about bringing new and established clients the very best customer service for their special automotive purchase. 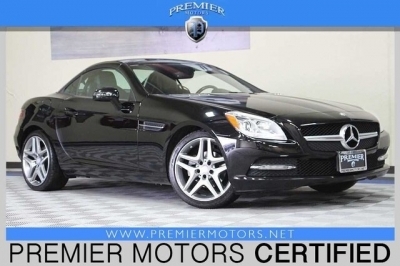 At Premier Motors you are always guaranteed a warm welcome. 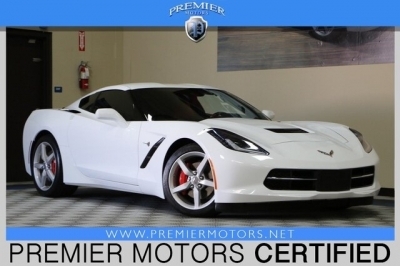 We would be honored to have you visit our showroom and experience any of our luxury or sports cars first hand. 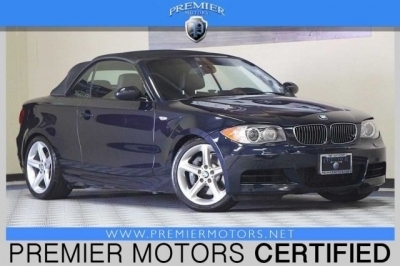 â€¨We have a wide array of quality pre-owned vehicles for sale in excellent condition priced very competitively. 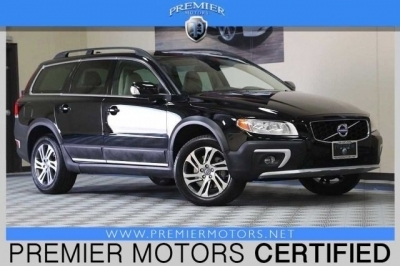 Visit or contact our showroom and sales department for purchase options and pricing. We also have vehicle consignment, fair vehicle trade-in values, vehicle location throughout the dealer network and much more when it comes to buying or selling your vehicle.